To provide you and your Land Rover with a quality experience only genuine OEM parts are used whenever possible. Repair work includes a 24 month/24,000 mile parts and labor warranty. 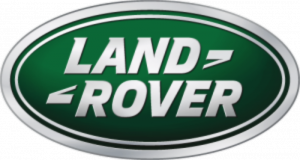 To stay current, we utilize the latest Land Rover computerized diagnostic equipment as well as factory shop manuals. All of this combined, assures your Land Rover is repaired with the methods the factory intended.